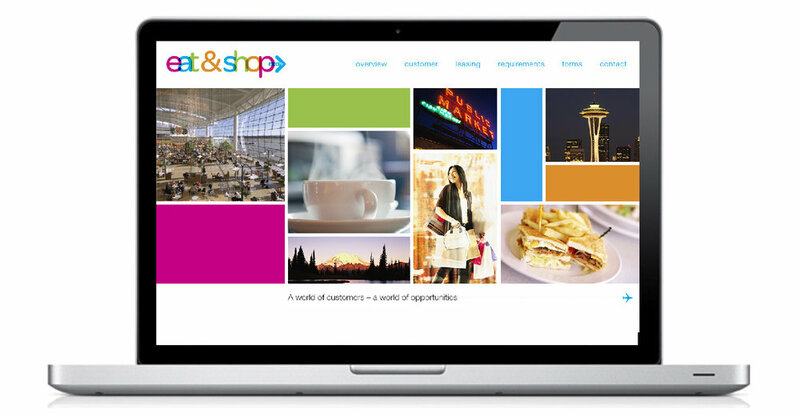 SeaTac Airport has one of the nation’s most highly-regarded retail concession programs. 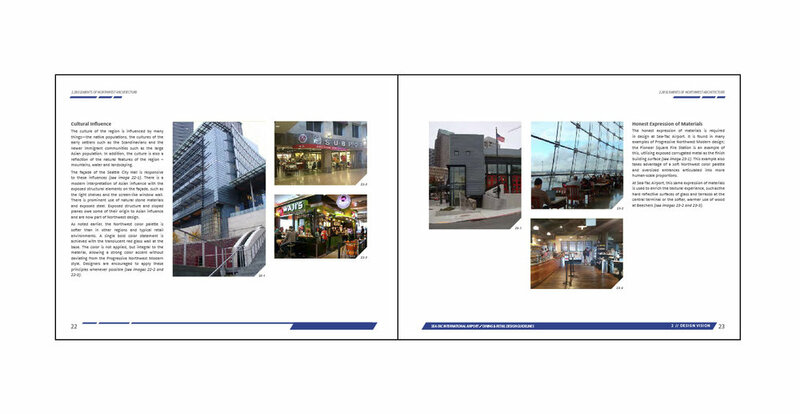 So when it came time for the airport to update their retail design standards, they chose 5ive Creative for the project. 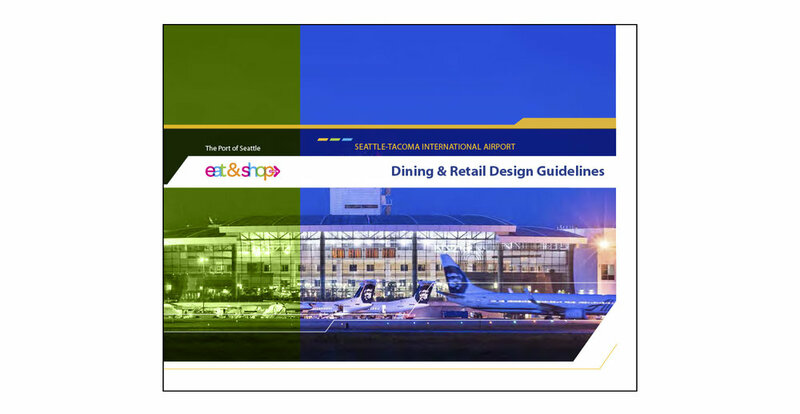 Our familiarity with tenant guidelines, having designed hundreds of stores all over the country, and our years of experience working in the airport’s retail environment was just the right fit for SeaTac – ensuring their shops and restaurants remain first class.